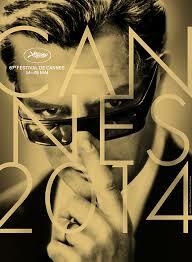 Cannes 2014 line up running over the the Fortnight from May 15-25. Here is the official list. Nina Dobrev dating Michael Trevino? Ian Somerhalder inquires if a particular blonde beauty is Married!!! After parting ways with hot Ian Somerhalder is the Vampire Diaries beauty Nina Dobrev dating another co-star Micheal Trevino. The report suggests they casually seeing each other but Mr. Hybrid of TVD want the things to get serious with the leading vampire girl of the show. But at the same time some reliable sources also rubbished the news as total nonsense.